The first pair of six suspects arrested earlier this week in connection with the infamous Rhoden family murders in 2016 each had their first day in court early Thursday afternoon. 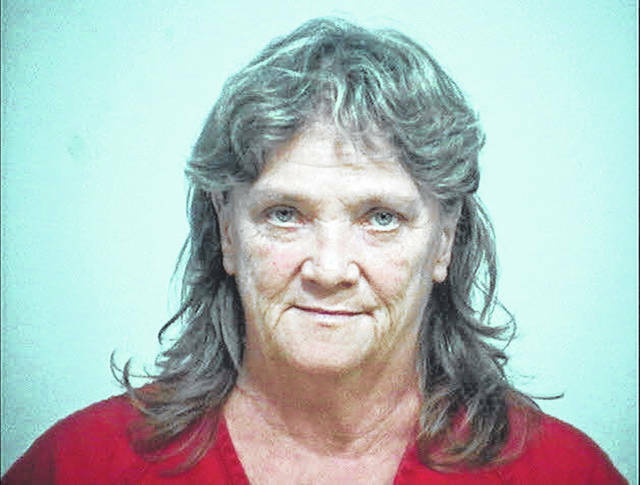 Fredericka Wagner, 76, of Lucasville, and Rita Newcomb, 65, of South Webster, were arraigned Thursday in Pike County Common Pleas Court before Judge Randy Deering. Both pleaded not guilty. Junk and Angie Canepa, a special prosecutor assigned to the case by the Ohio Attorney General’s office, sought high bonds of $200,000 and $100,000 for both Wagner and Newcomb. 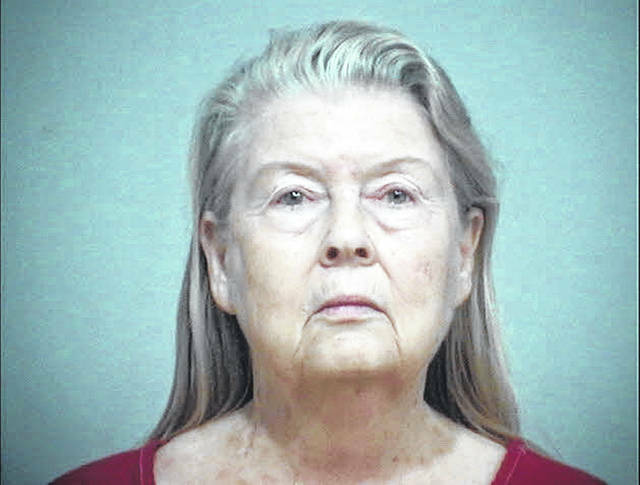 Canepa alleged Fredericka Wagner attended a gathering of the suspects in the case prior to their arrests. The group supposedly talked about what to do if they were ever caught, including who to seek revenge against as well as making plans for escape. Threats were supposedly made against Ohio Attorney General and Ohio Governor-elect Mike DeWine as well as Pike County Sheriff Charlie Reader. Among other arguments, defense attorneys noted both women are grandmothers and senior citizens and cannot realistically be considered flight risks. They also noted neither woman is charged with any violent crime. Deering set bond for Wagner at $100,000 and $50,000 for Newcomb. Both are eligible to offer a 10 percent cash guarantee. If they make bail, both women will be under presumably electrically monitored house arrest. Newcomb’s house arrest will take place at the home of her mother, 86, who she told the court is in her care. Both suspects were specifically barred from any contact with family members of the victims in the Rhoden murders. In addition to the two suspects arraigned yesterday, law enforcement officers arrested four other members of the Wagner family. Most significantly, each is charged with one count of aggravated murder for each of the eight victims. Each of those charges carry death penalty specifications. Those arrested were George Washington “Billy” Wagner III, 47 and his wife, Angela Wagner, 48. Their sons Edward Wagner, 26, and George Wagner IV, 27, also were arrested. Newcomb is Angela Wagner’s mother. Fredericka Wagner is the elder George Wagner’s mother. In addition to the murder charges, each of the four main suspects faces charges of forgery relating to custody documents. Edward Wagner also faces a fourth-degree felony count of unlawful sexual conduct with a minor. According to the indictment against him, Edward Wagner engaged in sexual conduct with one of the victims, Hannah May Rhoden, when he was 20 and she was 15. According to Attorney General’s office spokesperson Dan Tierney, Sheila Wagner is the son of Edward Wagner and the late Hannah May Rhoden. George Wagner III was arrested near Lexington, Ky., but has since waived extradition to Ohio. Following Thursday’s arraignment, Junk said he did not know if George Wagner III already was back in Ohio or when might be. Junk also did not know any further court dates in the case. Because of the ongoing prosecution, Junk said in the future he most likely would not be answering many media questions regarding the case but will refer to those questions to the Attorney General’s office, specifically Tierney. In answering one reporter’s question, Junk did say Pike County is receiving financial help from the state in paying for the costly prosecution of four death penalty cases.